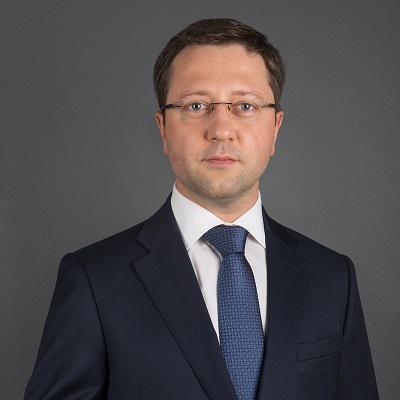 Lavrynovych & Partners Law Firm provides a full range of services for representing clients in international arbitration in Ukraine and abroad, as well as on the recognition and enforcement of foreign arbitral awards. We have represented the interests of clients in arbitration cases on corporate relations, foreign trade agreements, joint venture agreements, development of mineral fields and deposits, arbitration of conflicts, international commercial arbitration, investment arbitration, etc. The success of the firm in this realm has been internationally recognized by Corporate INTL, the Lawyers World Annual Jurisdiction Awards, and the DealMakers Awards from 2010 to 2012. 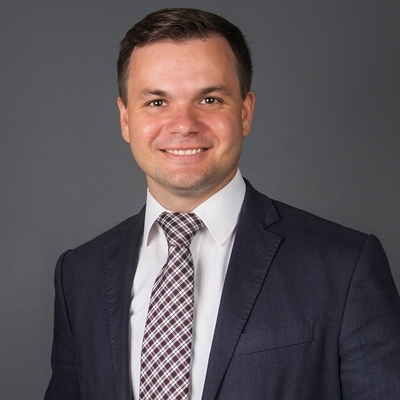 According to the results of the research, The Best Lawyers TM in Ukraine 2018, our Managing Partner, Maksym Lavrynovych, has been among the best lawyers of Ukraine in the practice of international arbitration for six years in a row. - International Commercial Arbitration Court at the Chamber of Commerce and Industry of Ukraine.